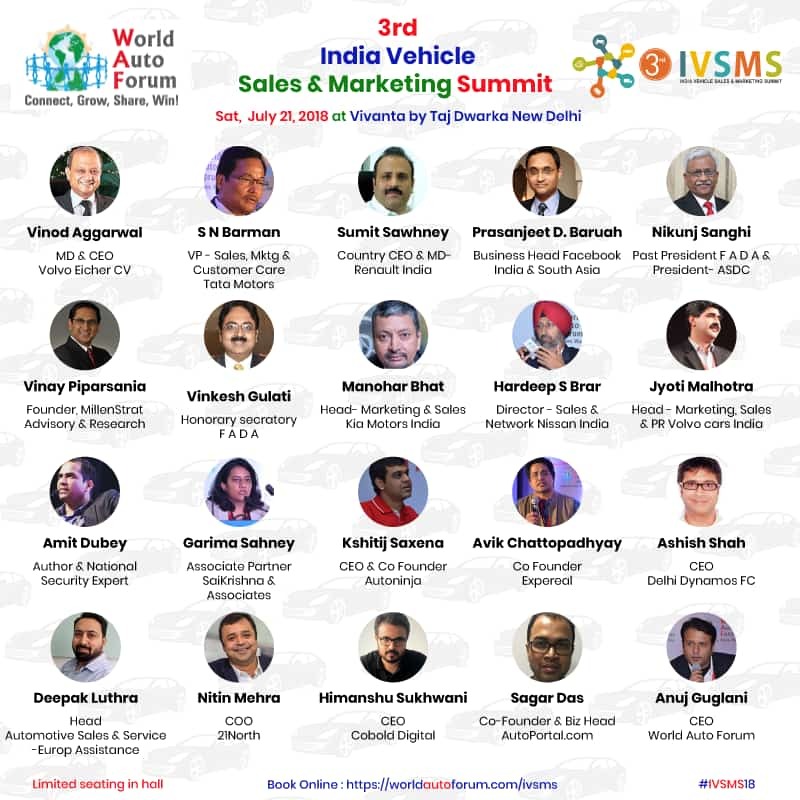 Auto OEM’s, Dealers, Suppliers, Aftermarket, Parts Co’s & Service Providers come together for 4th IVASS – India Vehicle After Sales Summit by World Auto Forum to Co-Create a Win-Win future. A Safer, Greener and a Highly Skilled EcoSystem. 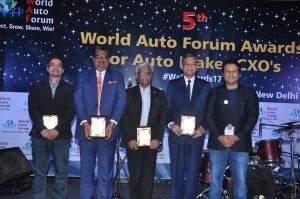 Three Industry Stalwarts inducted in the Global Automotive Hall of Fame at World Auto Forum. 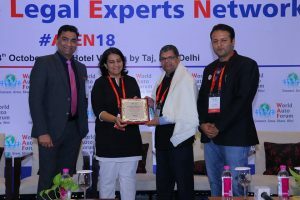 World’s Very FIRST Automotive Legal Experts Network at India for the World! Who is Liable when an Autonomous Vehicle crashes ? What is our readiness to counter Cyber Attacks ? What are the safety and Environment compliances for EV’s ? 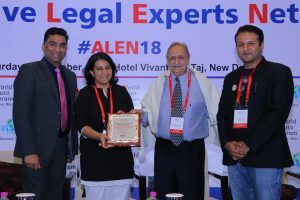 What are the Legal implications of AI and Machine Learning ? How do we empower our Supply Chains with Smart Contracts powered by Blockchain ? Do we have clarity on New Safety rules ? 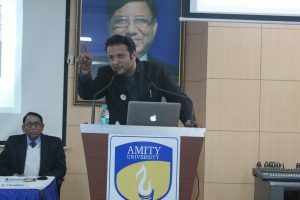 How would BS-6 Norms impact us ? 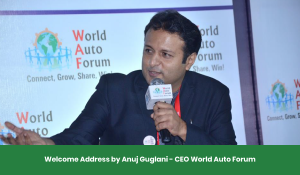 Its time to have an AUTOMOTIVE LEGAL DISCUSSION ! 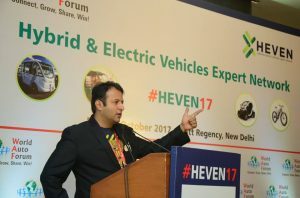 The second meeting of HEVEN – Hybrid & EV Expert Network by World Auto Forum was held recently at New Delhi. 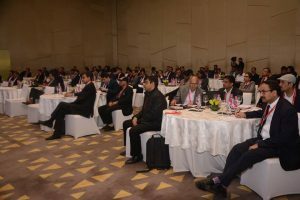 It was well attended by MD’s & CEO’s of EV Makers, functional Heads from Auto OEM’s, Auto Dealer Principals, Industry veterans, IP Firms, IT Companies and above all EV Innovators! 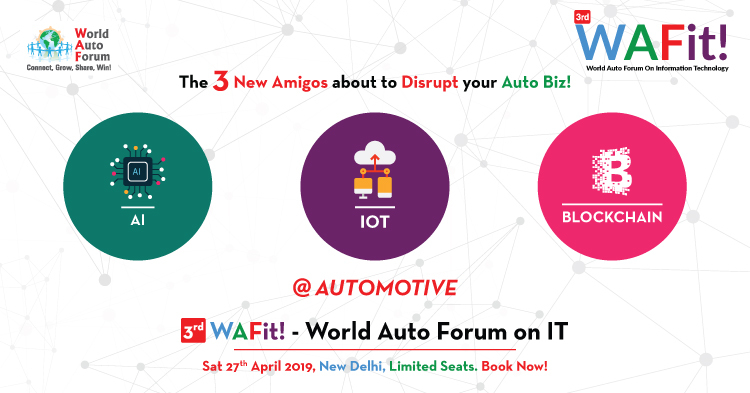 Organised by World Auto Forum, an organization that connects Auto industry across 125 countries.